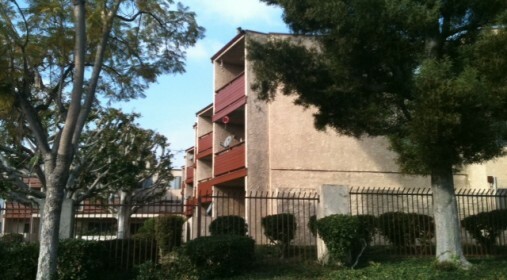 LIIF partnered with Enterprise Community Loan Fund and the Calvert Foundation to provide Thomas Safran and Associates (TSA), an established for-profit developer of affordable housing throughout Southern California, with a $12.5 million acquisition loan for the purchase of Eucalyptus Park Apartments in Inglewood, CA. LIIF’s support is enabling TSA to preserve 93 units of affordable apartments reserved for seniors, all of which receive Section 8 rental assistance. TSA will acquire and rehabilitate the existing buildings, which were originally constructed in 1976. In addition to the rehabilitation, TSA intends to extend the Section 8 HAP contract, currently on annual renewals, for 20 years in order to preserve the long-term affordability of the property. Eucalyptus Park is located in close proximity to Inglewood’s downtown district, giving residents ready access to public transportation and commercial services.